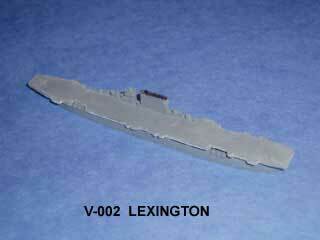 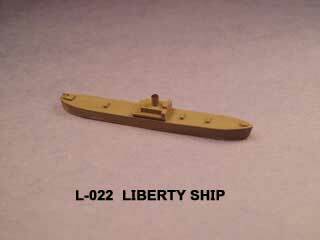 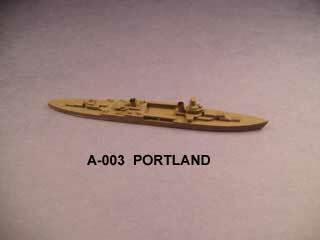 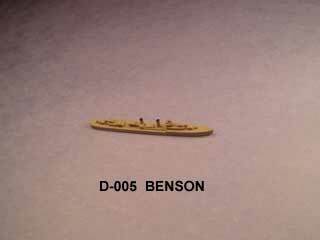 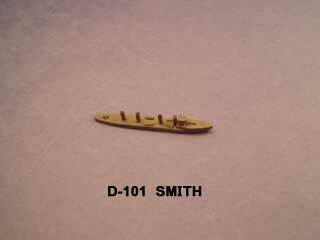 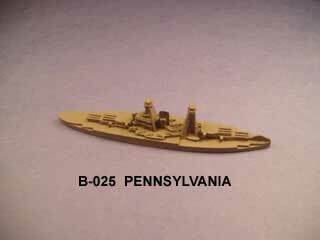 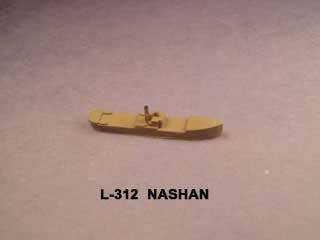 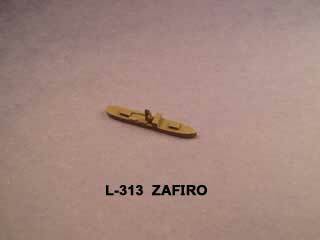 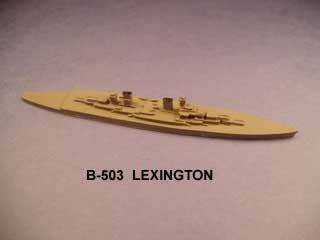 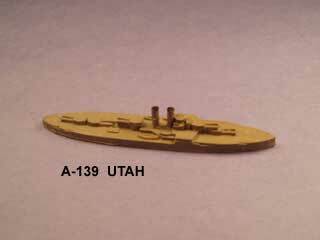 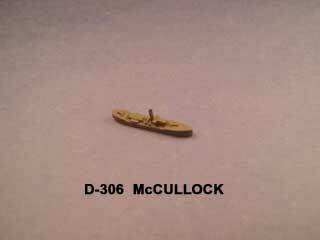 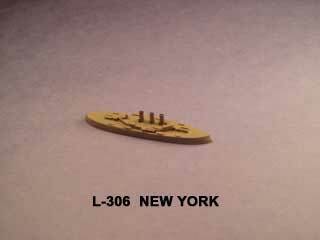 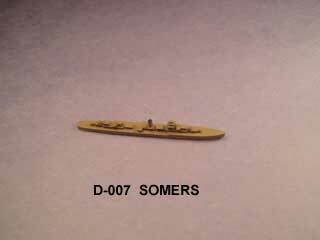 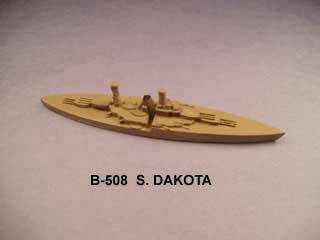 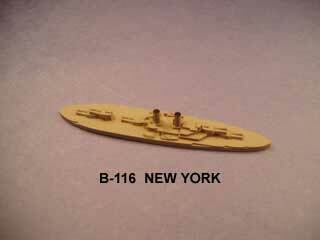 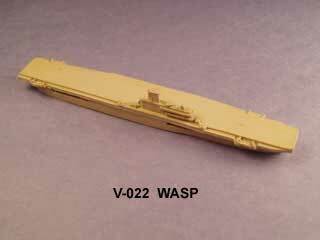 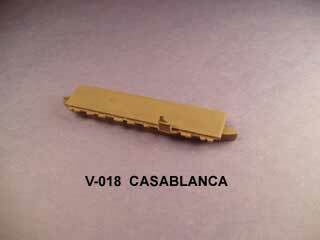 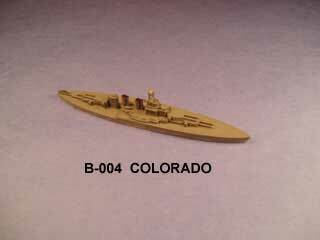 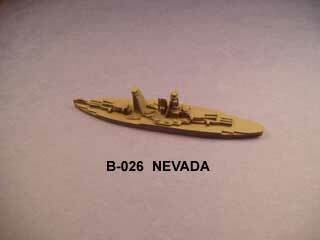 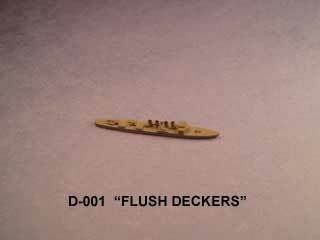 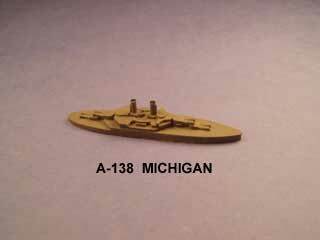 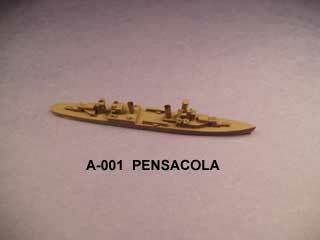 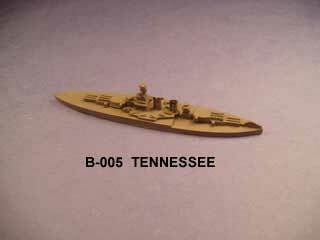 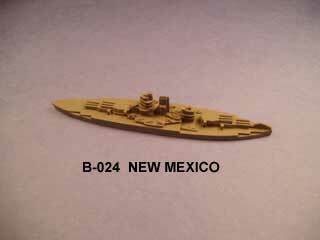 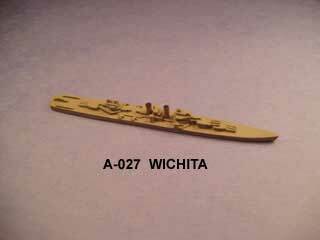 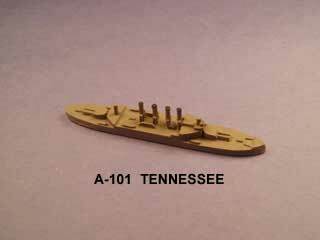 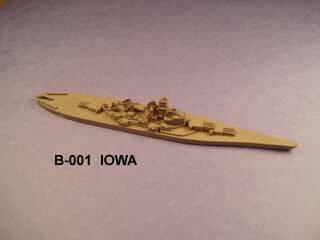 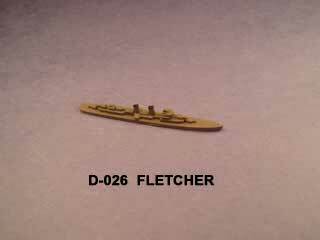 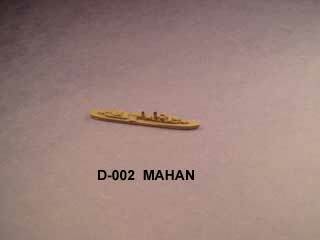 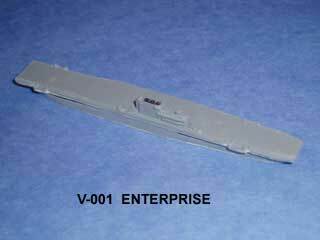 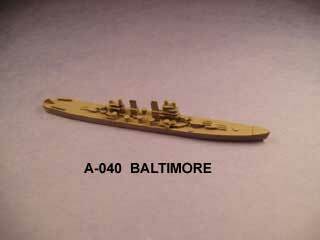 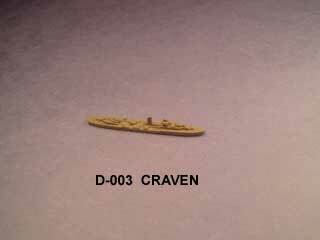 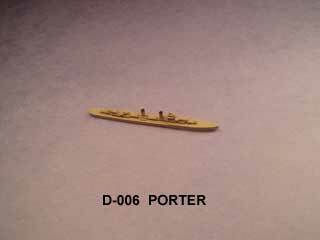 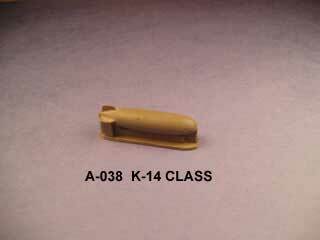 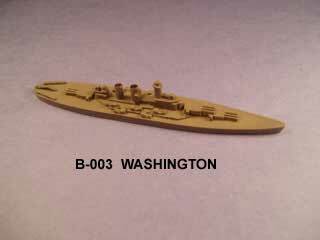 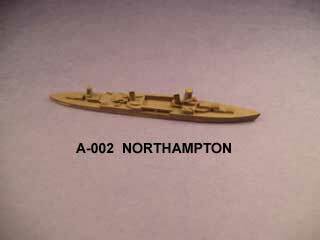 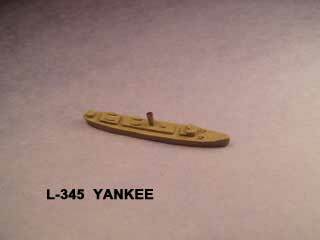 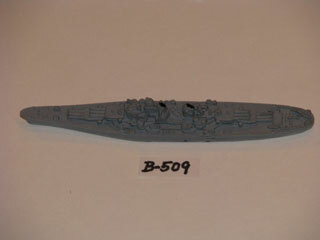 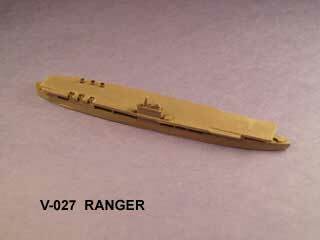 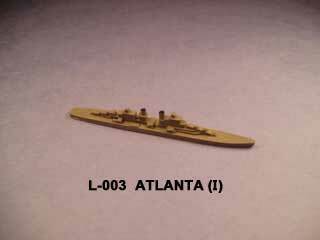 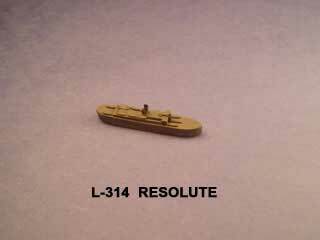 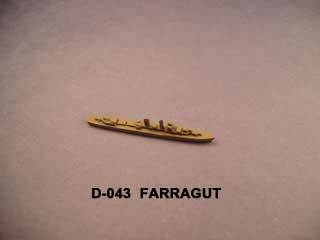 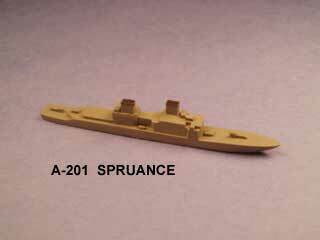 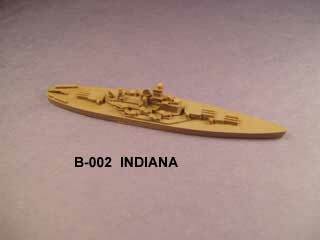 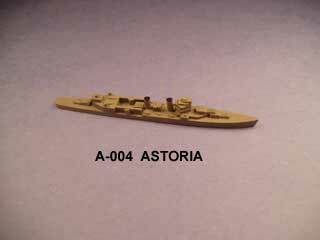 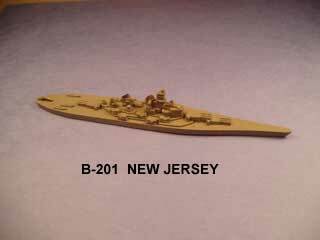 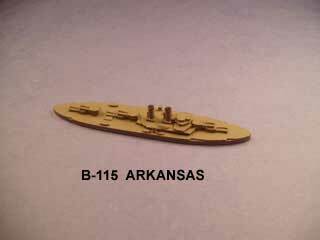 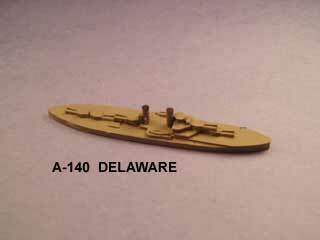 Panzerschiffe model ships are durable epoxy castings which come in a realistic gray color. 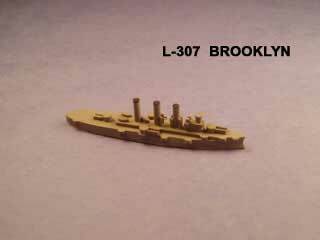 The warships will not get brittle and will last a lifetime or more. 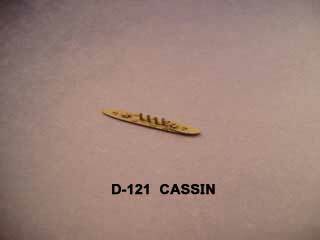 The casting color makes painting unnecessary. 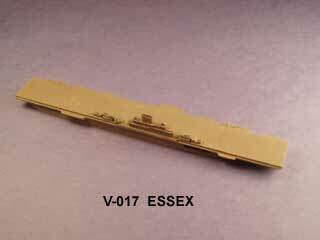 Details can be added using any hobby paint. 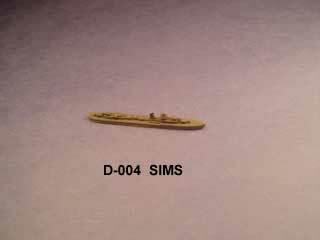 Panzerschiffe ships have small sections and are breakable. 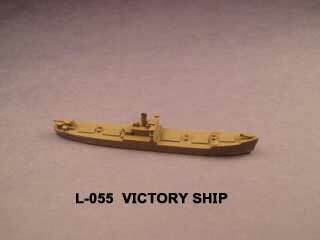 Please keep Panzerschiffe ships away from children under 10.